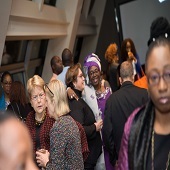 AWDF @15 Gala Celebration: Organized to coincide with the 60th Session of the Commission on the Status of Women at the UN headquarters in New York, the AWDF @ 15 gala dubbed “Passionate Legacies: A Celebration and Fundraiser for the African Women’s Development Fund @ 15” hosted founders, grantees, partners, and community members to celebrate the passionate legacies, work and history of AWDF. 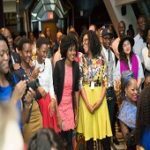 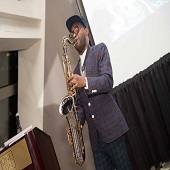 The AWDF @ 15 gala was a perfect platform to also launch the Sheroes Project: A Compilation of Music, Film, and Poetry– Championing the Rights of African Women. 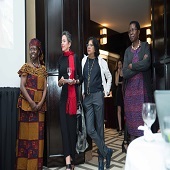 We are grateful for the support of Global Fund for Women and Ford Foundation.